does your mouse poll at 1000hz ? I just weighed the Ventus R. It is 98 grams, not 74. Black is still in stock. I could care less. That's the honest answer. 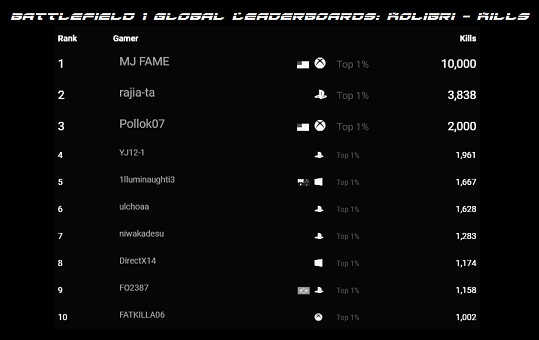 I have zero interest in flashing it to run at 1K polling as I was happily running my 1K capable mice at 500hz with the Xim before the FM came around. But I have read of no horror stories over at overclock.net of anyone who did flash the mouse. owned a G402 for a few days and exchanged for the G Pro which fixed everything for me. 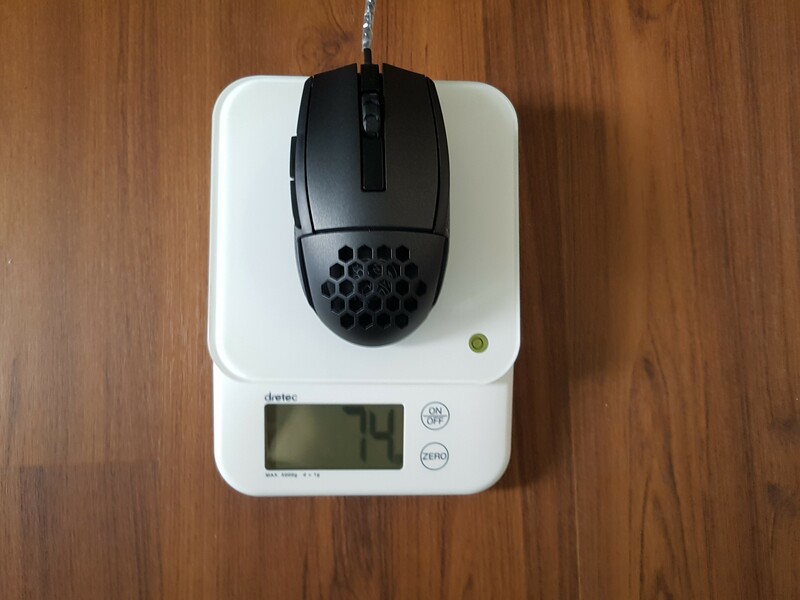 I weighed the Ventus R using digital scales and it came in at the advertised 98g. I wonder if there are regional differences? Surely not... Did you include the cable? Did you include the cables? I too did it on a digital scale at work but, I only included a tiny bit of cable. I am not sure why would I weight the full length of the cable. Did you include the whole cable? I suppose on the web page said 98grs with the entire cable folded and weighted with the mouse, for a total weight not practical use weight. We don't play with the cable folded and unplugged right? . The build quality is pretty much perfect, I honestly didn't expect that. No creaks on the shell, even when pressing/gripping it really hard. Nothing rattled when I shook it vigorously. Everything's in place. Weight wise it's really really good, weighing only 75 grams, and it seems balanced. 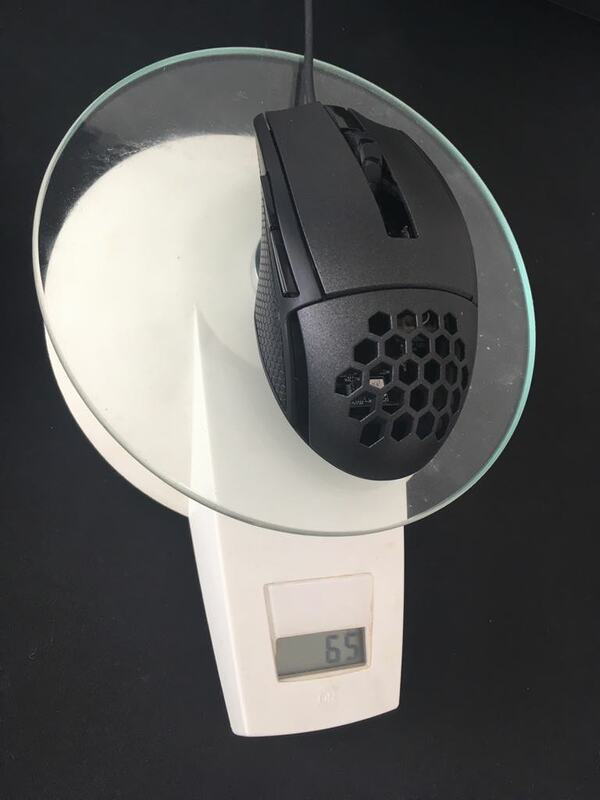 G-Pro without the back panel is below 70g with paracord, also and may be better than finalmouse sensorwise or the computing around it. Works great for claw/finger grippers. 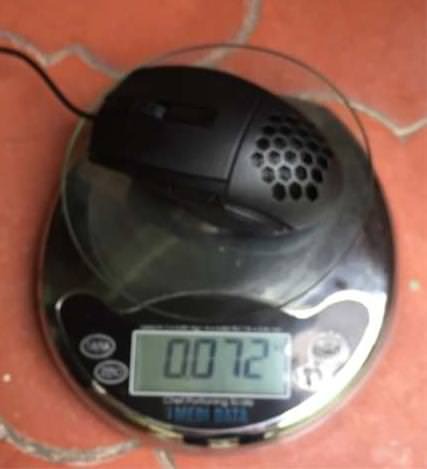 The Ultralight is a big mouse. And here is the mod for 65grs, he just remove a redundant piece of plastic inside, nothing radical. Mouse still has its hump, make it comfortable.